Midvale City is centrally located in the Salt Lake Valley and is one of Salt Lake City’s smaller suburbs. With two freeways and the TRAX rail system running through it, locals can commute anywhere in the Valley with ease. Located just a few minutes from both Murray City and Sandy City, Midvale is a convenient location to all major shopping venues and eateries. In addition, Midvale itself offers residents a variety of food options, from Thai Spice to Epic Casual Dining to Kneaders Bakery & Café. Popular shops such as Ross Dress for Less and DSW Shoes are also located within city limits. As a mainly residential and business area, Midvale offers residents only a few park areas within its limits. 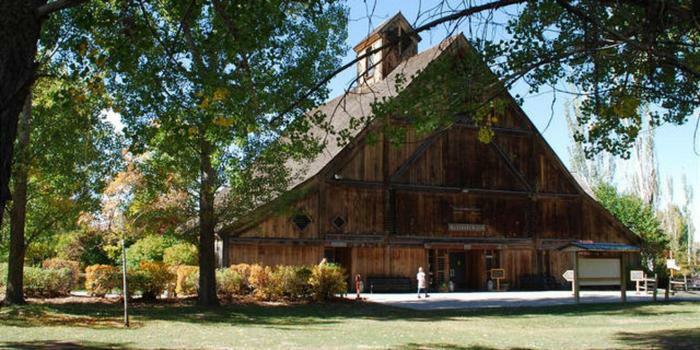 However, located close to the base of the Wasatch Front, the mountains are only minutes away. Brighton Ski Resort is about a 30 minute drive up Big Cottonwood Canyon, the offerings of Park City is only a 40-minute drive away and the Hogle Zoo in Salt Lake is a quick 20-minute drive. As convenience goes, Midvale City has it. There are four elementary schools, two junior high schools and one high school that Midvale students report to in the Canyons School District. 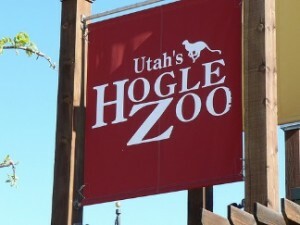 In addition, the University of Utah is a very short 20-minute drive away. Other local higher education schools include Salt Lake Community College, the LDS Business College, and about a 35-minute drive away is Utah Valley University.